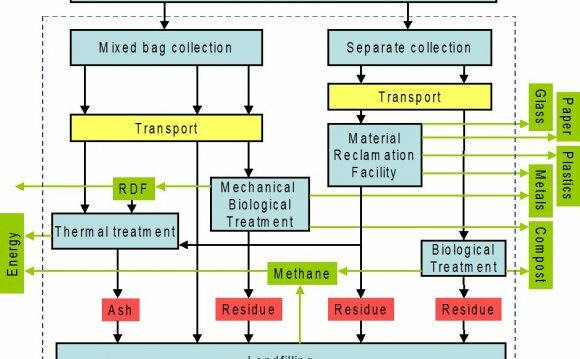 We perform a critical review of 222 LCA studies of solid waste management systems. Studies mainly concentrated in Europe with little application in developing countries. Assessments of relevant waste types apart from household waste have been overlooked. Local specificities of systems prevent a meaningful generalisation of the LCA results. LCA should support recommendations representative of the local conditions.